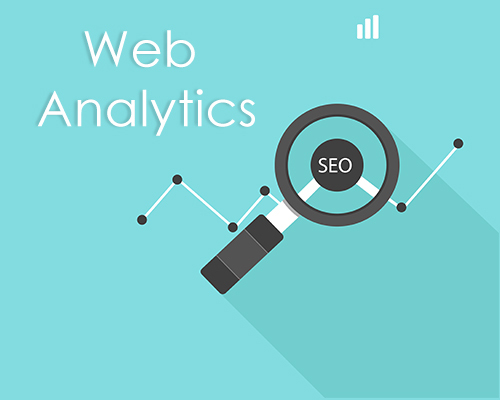 Web Analytics is about estimation, gathering, examining and reporting of Internet Data. It is regularly accomplished with the end goal of enhancing web use. Online marketing, business exploration, and E-trade organizations use Web Analytics for the measurement of the consequences of traditional print advertising campaigns. It helps organizations in promoting campaigns, traffic, number of visitors flow for the site, and number of online visits. Why woxa for web analytics? Woxa gives services in Web Analytics, which has a reputation of enhancing web crawler rankings for the sites. Our need is to accomplish top indexed lists and expand rankings for our regard customers. We actualize Web Analytics to boost website traffics with powerful estimation and execution to enhance your site. We have broad preparing and experience, and know how to recognize and interpret the significant data about your web traffic, and give the tools you require so as to continually enhance your site and advertising campaigns. We can see the nature of the traffic to your website, not just the total amount of visitors.